I made more progress on the Drakengard-style Dragon. 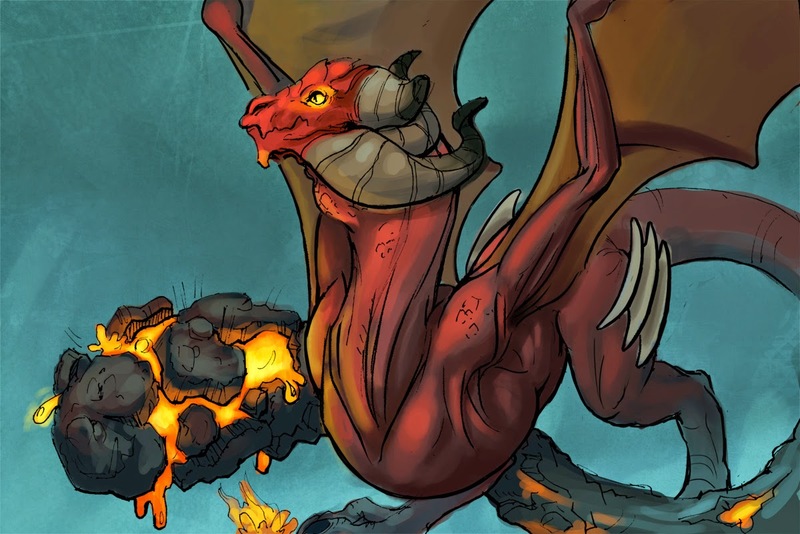 (I suppose technically it's a wyvern). 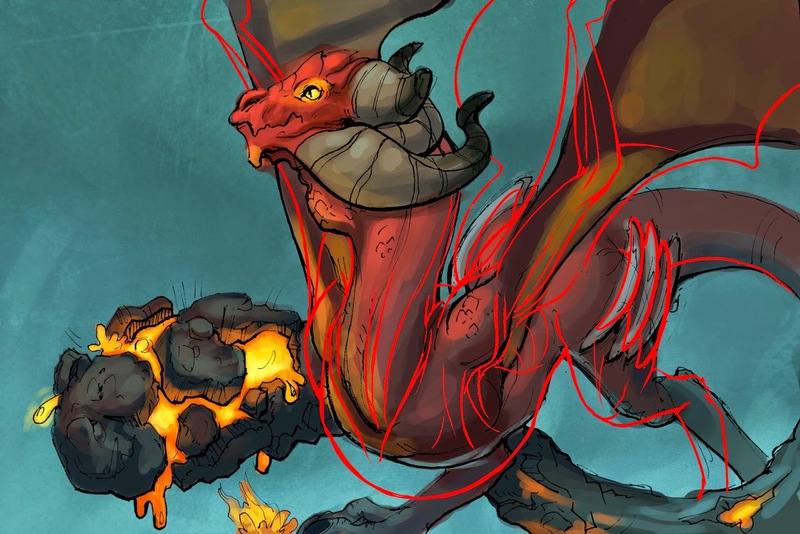 Looking at it again the wyvern's anatomy was very off so my progress for today was revising the design. Here it is, in its current state. Chest is much larger. Leg is more balanced. Shrank down his head. Sketch Page 930 - bulbasaur!